Since 2005, Lone Mountain Cattle Company has been a Fullblood Wagyu breeding ranch producing healthy cattle with superior genetic traits. 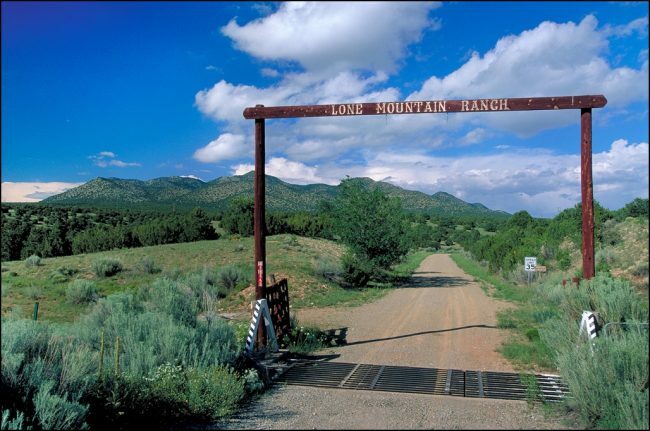 Lone Mountain Cattle is the leading Fullblood Black Wagyu Cattle Ranch in the United States. Our mission is to create the best possible genetics of American-Raised Fullblood Wagyu while educating domestic Ranchers on the unique qualities of this majestic breed. By sharing scientific research and industry information, our goal is to help pioneer Wagyu into one of the great breeds of the American landscape. 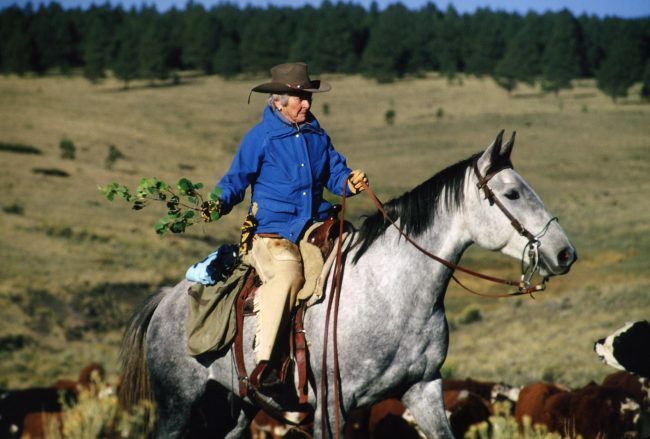 Over the past 50 years, our small ranch has been an integral part of our family story. From days past of rearing Angus to today’s focus on Fullblood Wagyu, Lone Mountain has always been more than a cattle Ranch. 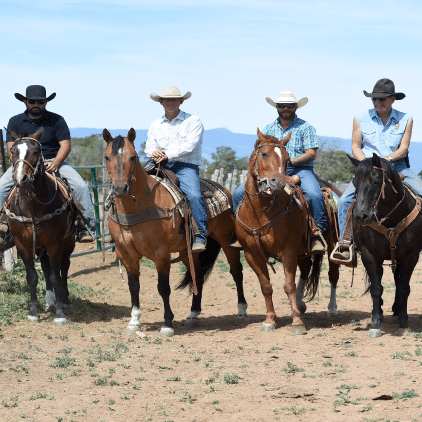 Lone Mountain Cattle is a small team of passionate Wagyu and ranching experts. 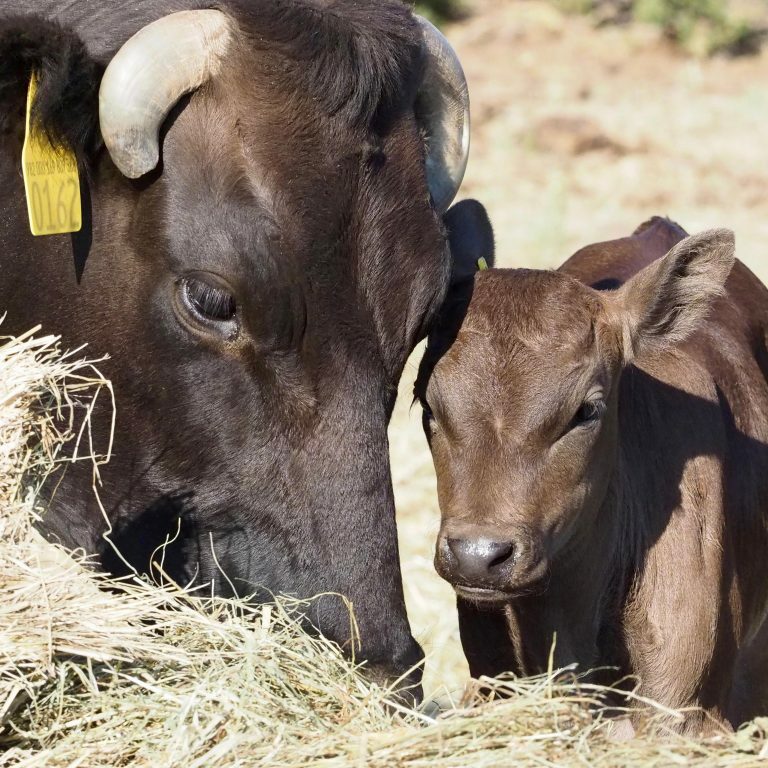 Together, we have developed the largest, award-winning Fullblood Japanese Black Wagyu herd in the country. Lone Mountain Ranch is located in Golden, New Mexico. 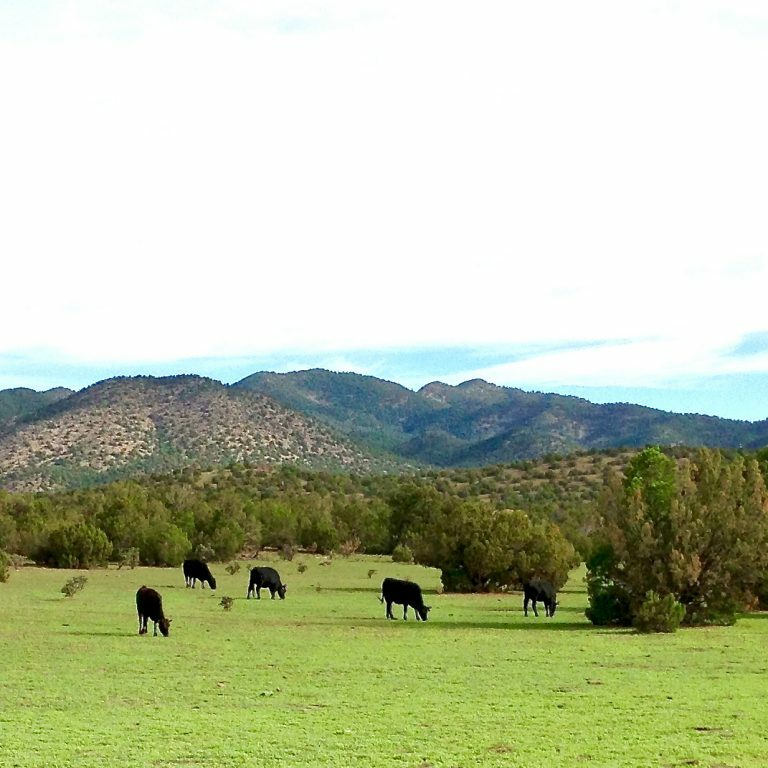 Tucked away between Santa Fe and Albuquerque on the historic Turquoise Trail, this 27,000 acre swath of land is where we raise our Wagyu. Each animal of our award-winning herd of Fullblood Wagyu is DNA-Certified to ensure direct lineage to its Japanese heritage. Our herd is exclusively Japanese Black with a high Tajima influence. Our land is a critical piece of our operation. 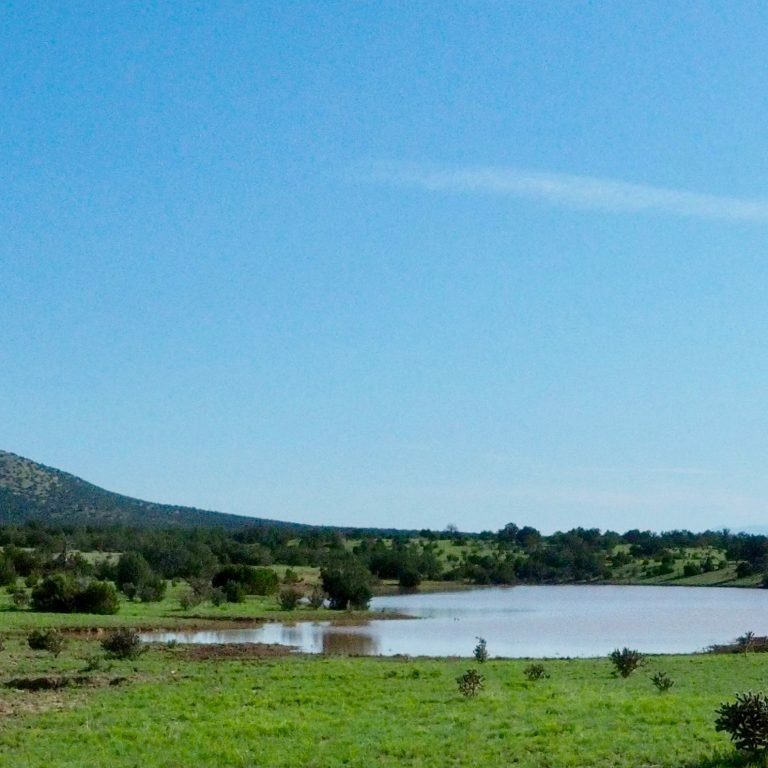 We strive to be a model of sustainable ranching and preserve the ecosystem our ranch depends on. Luxurious texture with a sweet, buttery flavor, our 100% Fullblood Wagyu Steaks, Roasts, Ground Beef, and Sausages are wet-aged in their own juices.